Chief Cecil Hunt, Jesse Running Bear, and Bob Ensign are among the First Nations people who are raising awareness of the Trail of Tears to honor those who suffered dishonor in ages past, and to heal a breach that persists to this day. They and many others gathered at Woodbury, Tennessee, during the weekend of September 16-17 to walk part of the Trail of Tears in a commemorative act of protocol. 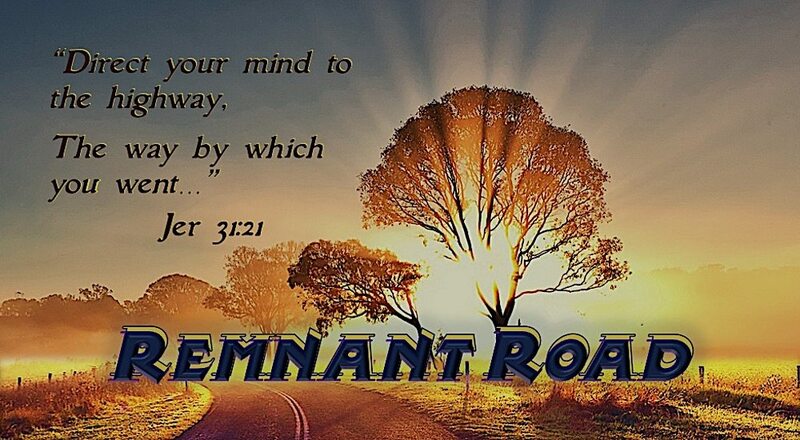 We welcome then to The Remnant Road to share their understanding of the awakening of the First Nations to regain their identity and the place of authority the Creator assigned them on this continent. Hanoch Young joins us as well during our first hour, bringing another timely word from Israel. How does Israel connect with First Nations people in America? Listen and find out. You may be surprised! 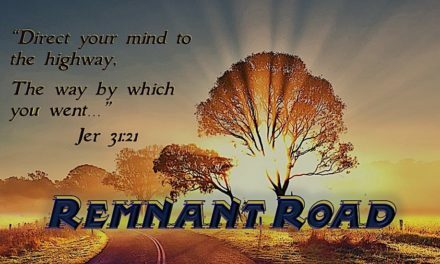 And after you hear what Hanoch has to say, you might want to check out his recent article, “Who WILL Populate the Land of Israel in the Future?” on United2Restore.com.